We couldn't find Stand Builders with workshops in Pordenone, which doesn't mean we can't help you find other companies who could help you. specialist for Pordenone. Contact me if you need a Stand in Pordenone. Held in Pordenone, CoilTech is a trade fair specialized in materials and machinery for the production of electric motors, transformers, generators and cools. 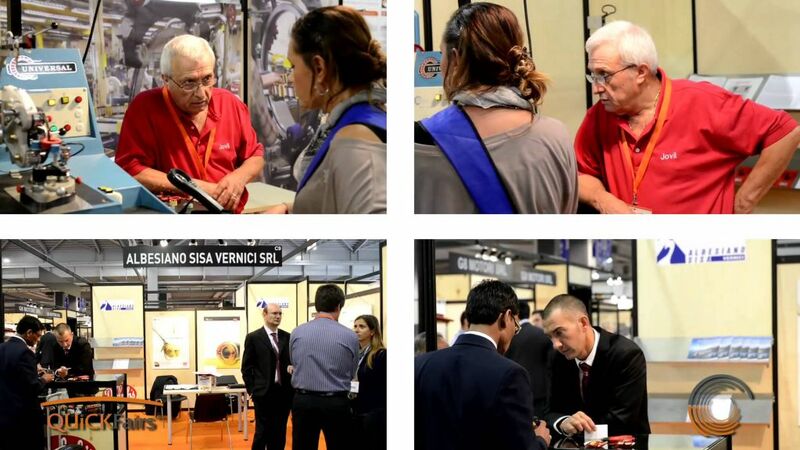 Since 2010, this expo has enjoyed a growing number of international companies offering materials and machinery for the production of highly efficient electrical machines. So, if you want to be part of this international gathering, apply for an exhibition stand today and contact our team of experts in trade shows. 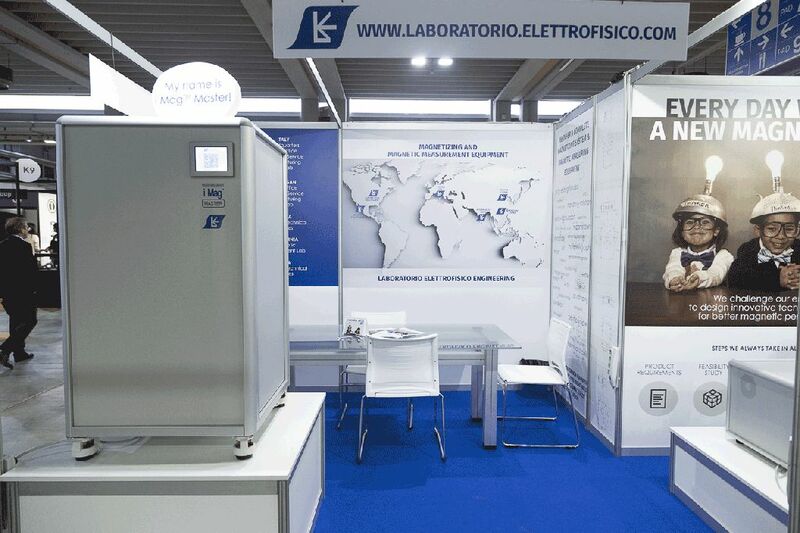 They'll introduce you to a hand-picked selection of Stand Booth Contractors in Italy! Materials and technologies for insulation. 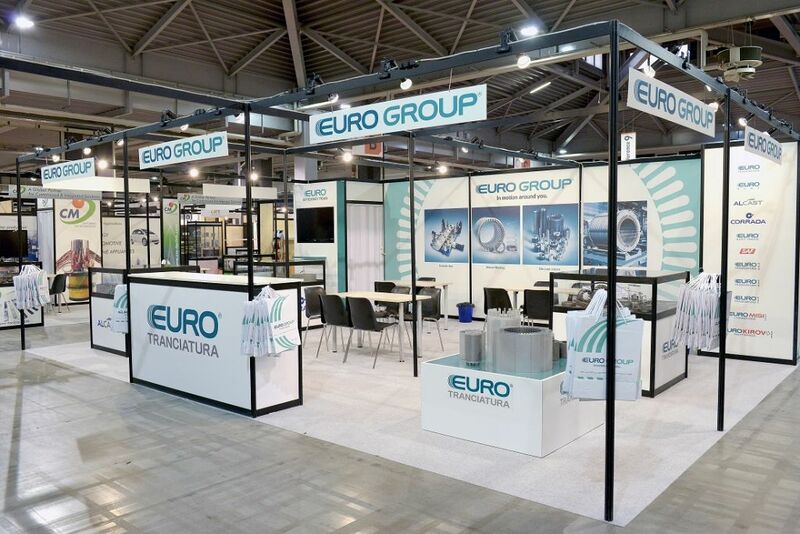 Alliance Winding Europe, Alpke, Abiega, Bennet, Blink, Barletta Apparecchi, Came Spa, Chroma Ate Europe, CW Bearing, Domel, Dupon, Domel, Duferco Group, Elettrofili, ElGroupe, Eletromeccanica Viotto, ElGroupe, Römer, EuroSlot, FixturLaser, Garnet, Golden House, Hübers, Ingrid West Machinery, Jovil Universal, Lampar-Monza, Limitor, Mafel, Mary and OMA are some of the exhibitors you'll find in these halls. Join them and cultivate important business contacts!